There are many Commercial Licenses that with the payment of $ 20 or more you have the rights to trade, but you have to buy separately each product. 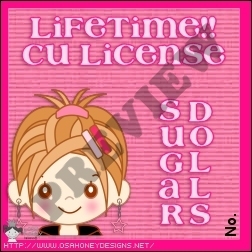 There are only one Lifetime CU License with a single payment of $ 20 also includes products and !THAT IS MINE!!! 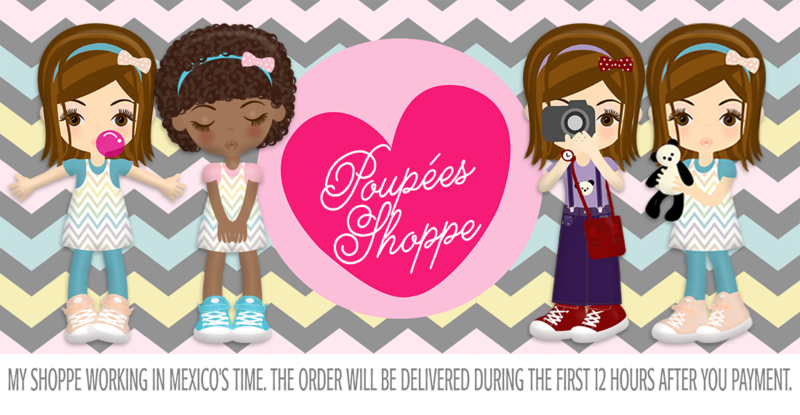 Every month I will send more and more kits for you, for the rest of your life I will work for you!. * You will receive your license within 6 to 12 hours after making payment.